Portable USB Lamp Just $2.99! Smart Wristband Just $14.99! PLUS MORE & FREE Shipping! You are here: Home / Sponsored / Portable USB Lamp Just $2.99! Smart Wristband Just $14.99! PLUS MORE & FREE Shipping! These gadgets would be great for any dorm room or for gadget lovers – such as myself :)! GearBest contacted me about sharing their Robotic Vacuum Cleaners <— you can see those here, and then about their beautiful Mermaid Blankets <— you can see here. Now, they have shared all of these fun gadgets with us! 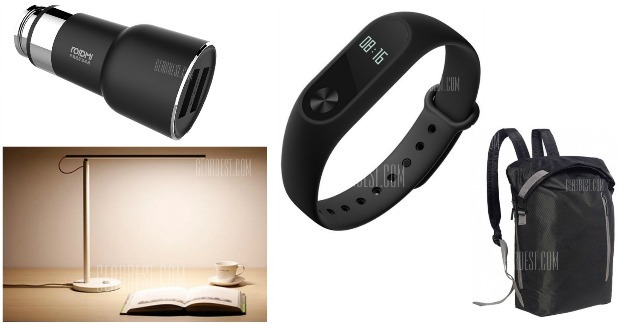 From backpacks to reading lamps, Smart Wristbands to a Wifi Router, they have you covered! Most for under $15 and FREE shipping! 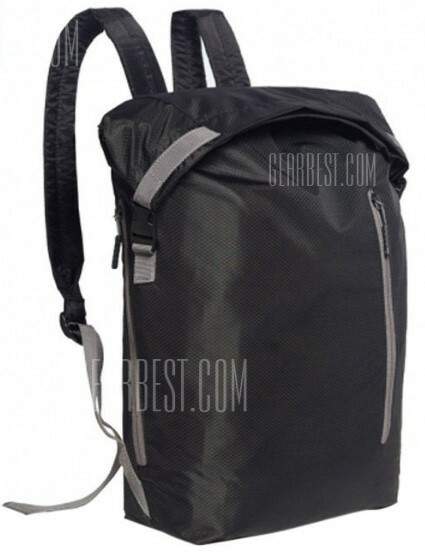 Original Xiaomi 20L Backpack – $10.99 – 49% Savings! Plus FREE Shipping! – Xiaomi sports backpack is designed for outdoor camping, traveling, etc. 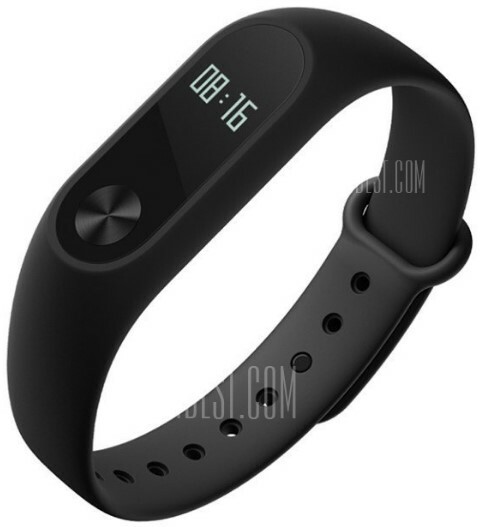 Original Xiaomi Mi Band 2 Heart Rate Monitor Smart Wristband – $32.99 – 61%! Plus FREE Shipping! 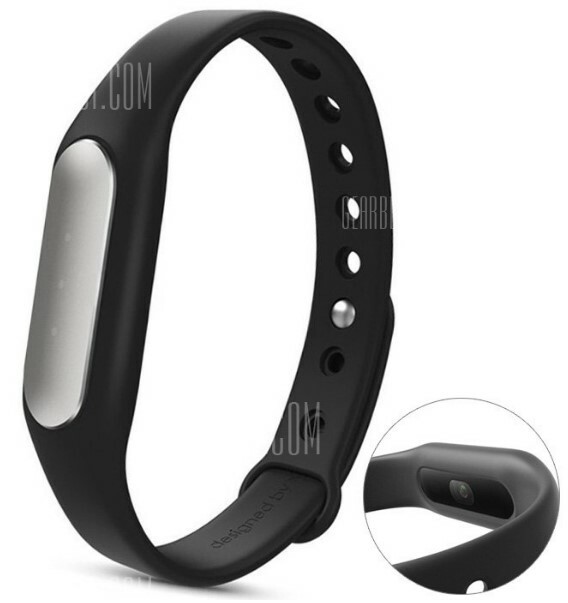 Original Xiaomi Mi Band 1S Heart Rate Wristband with White LED – $14.99 – 37%! Plus FREE Shipping! 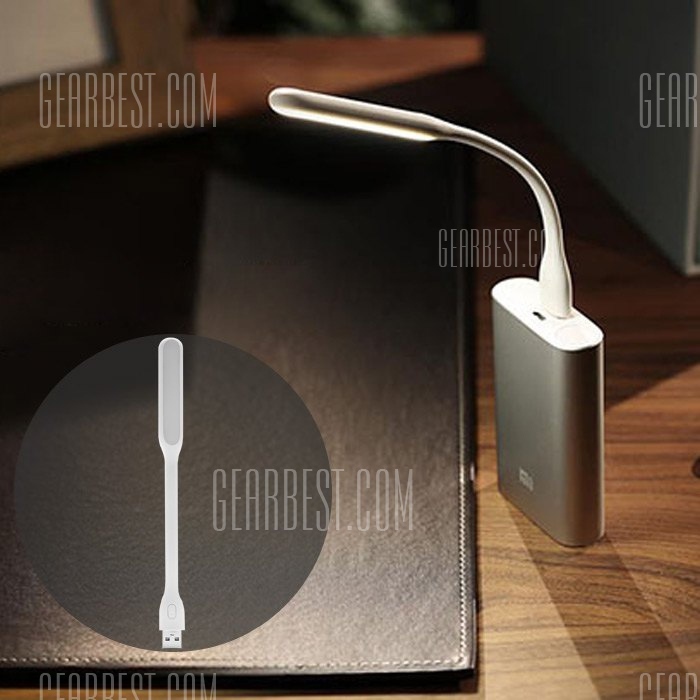 Original Xiaomi Portable USB LED Light – $2.99 – 66% Savings! Plus FREE Shipping! 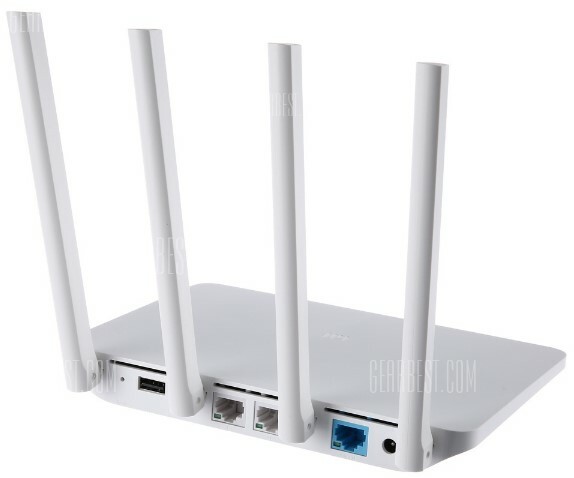 Original Chinese Version Xiaomi Mi WiFi Router 3 – $25 – 29% Savings! Plus FREE Shipping! ● The latest 802.11ac WiFi Standard: Get 3xfaster access and more reliable streaming for your home computers and mobile devices. 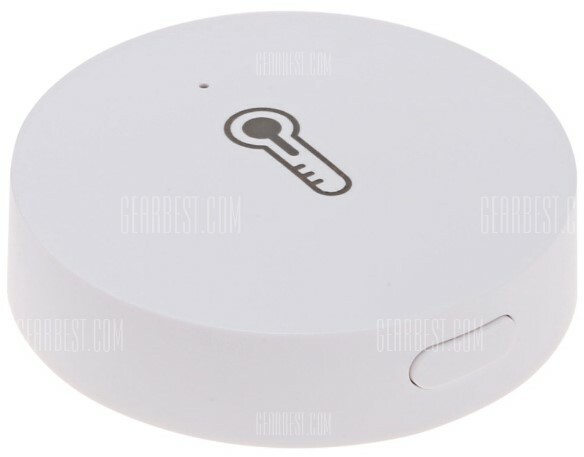 Original Xiaomi Mi Smart Temperature and Humidity Sensor – $25 – 29% Savings! Plus FREE Shipping! 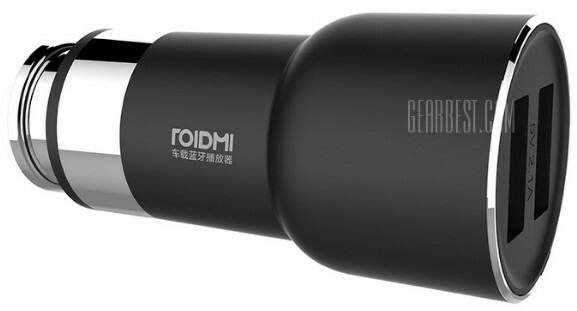 Original Xiaomi ROIDMI Car Bluetooth Charger Adapter – $10.99 – 64% Savings! Plus FREE Shipping! 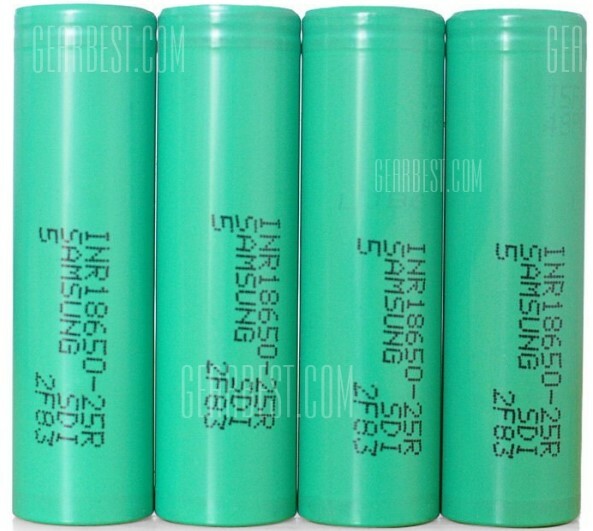 Samsung Rechargeable Li-ion Batteries – $13.99 – 31% Savings! 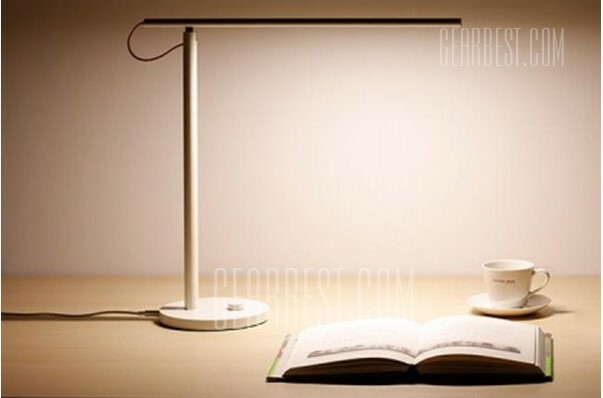 Smart LED Desk Lamp – $43.29 – 28% Savings!